Club fees are now due for this academic year. Thank you. At the end of afternoon clubs, please collect your children promptly, from the music room. If you child usually walks home, please e-mail with written permission for your son/daughter to walk home. Tuesday, December 11 at 6:30 – GLEE are performing at Rancho Del Rey Middle School. Please arrive at 6pm. Please sign up for text updates I use the app ‘Remind’. You can sign up by texting the club code to 81010. If you have any questions about this process please e-mail me at lowri.casimiro@cvesd.org or come and see me in room 701. 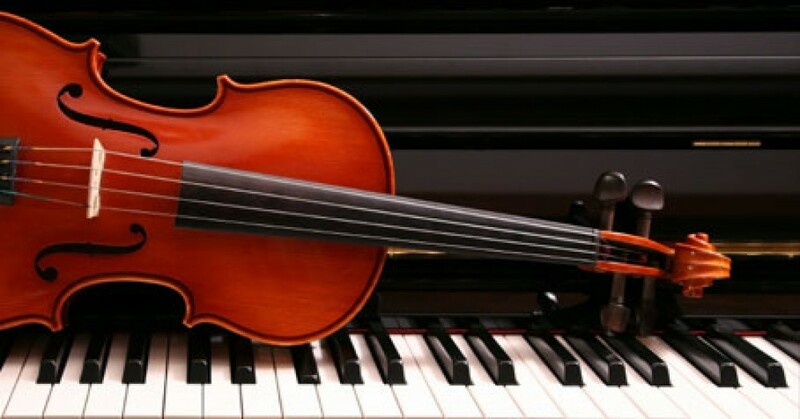 For string orchestra, instrument Loans are free of charge from Friday afternoon to Monday morning, instruments MUST be returned Monday morning so that they are available for use in music class. Late returns will jeopardize future loans. Please consider renting or purchasing an instrument for your child to enable daily practice. For rentals, I am suggesting Harmony music Company, they are local to Chula Vista and have a good range of quality student instruments. For purchase I recommend the Hoffmann Range if string instruments from Shar Music. Please e-mail me if you wish to check the size of the instrument your child requires. This entry was posted in Uncategorized by Lowri Casimiro. Bookmark the permalink.